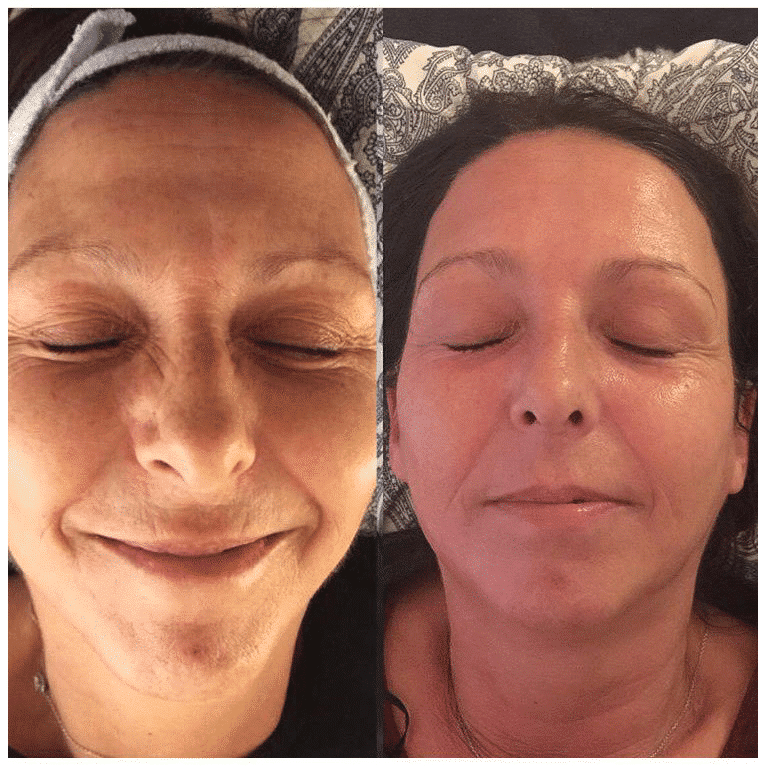 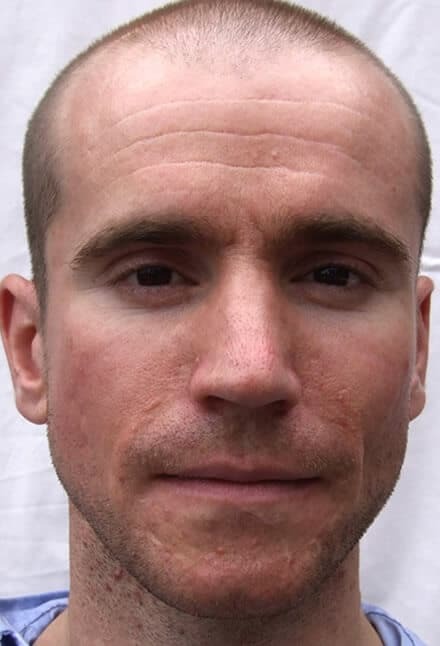 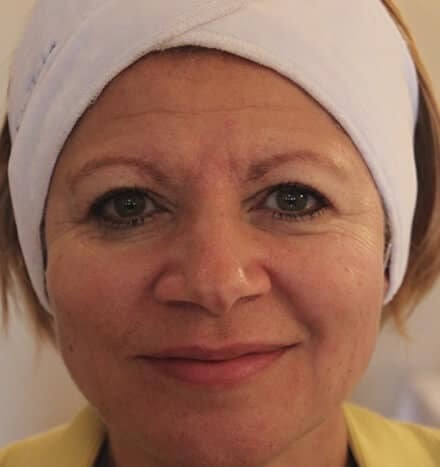 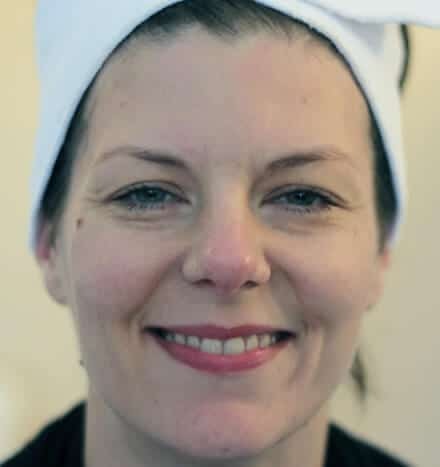 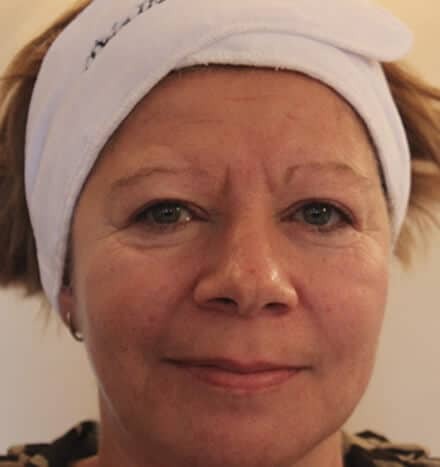 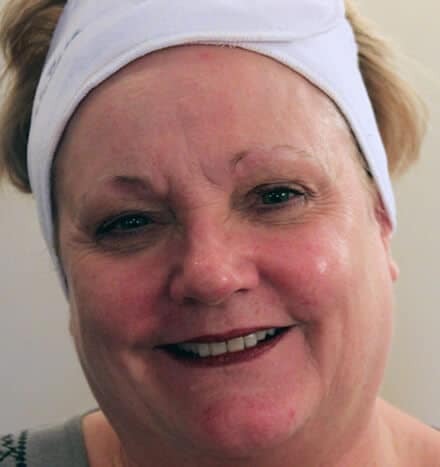 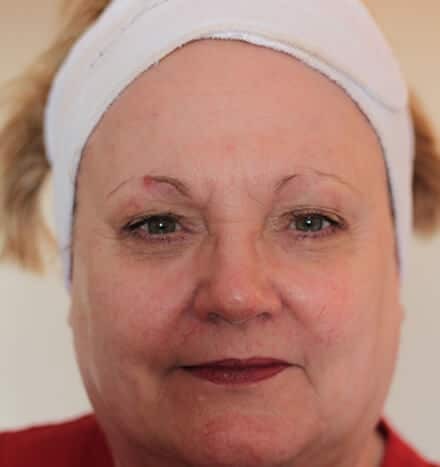 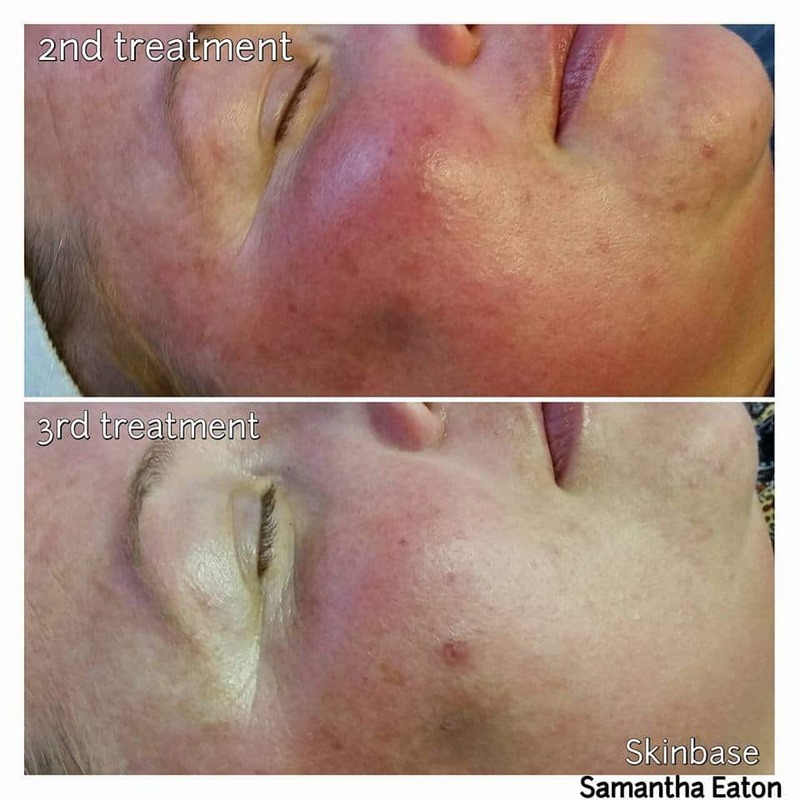 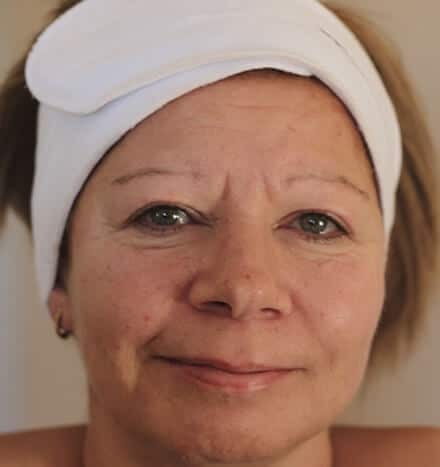 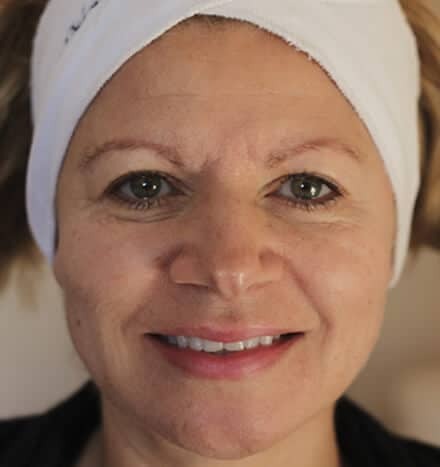 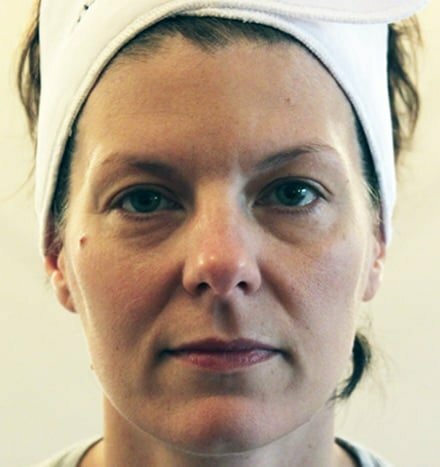 A picture speaks a thousand words, see the results from The SkinBase™ Facial from just some of our happy clients. 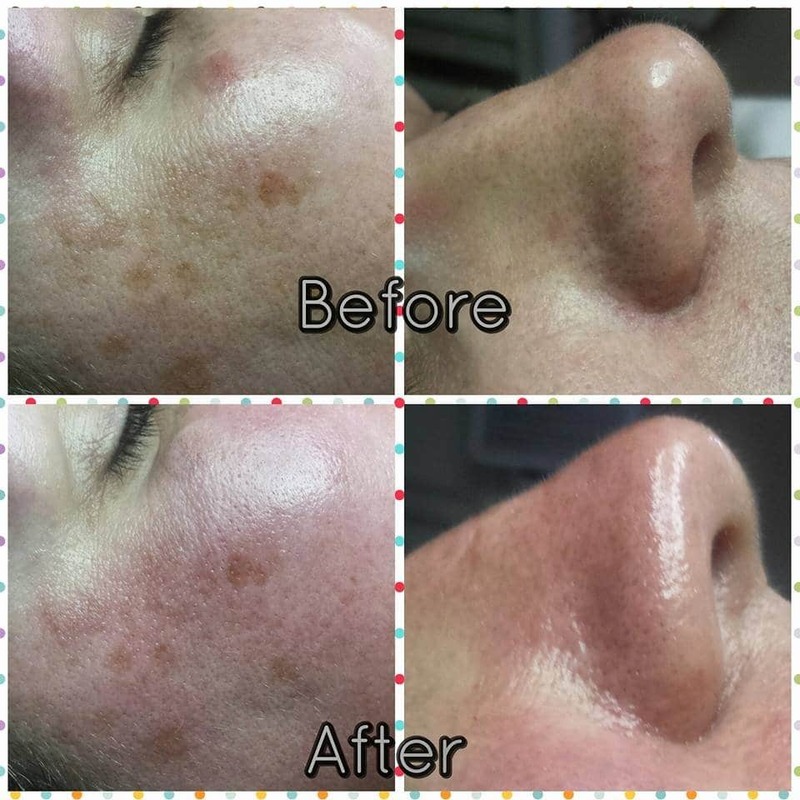 The skin is our body’s largest and most complex organ, and it comes with its fair share of problems; acne, lines, wrinkles, hypo-pigmentation, hyper-pigmentation, the list goes on. 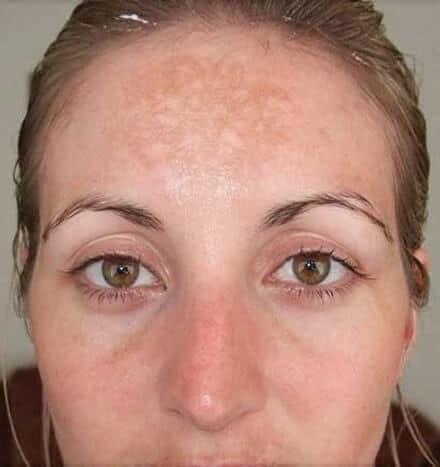 So what can you do to help combat these issues? 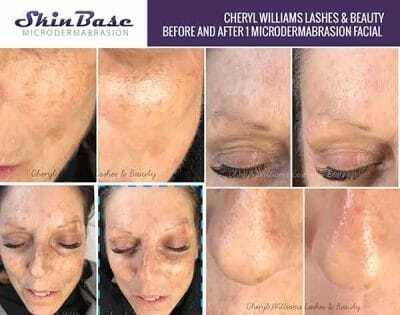 Introducing The SkinBase™ Facial. 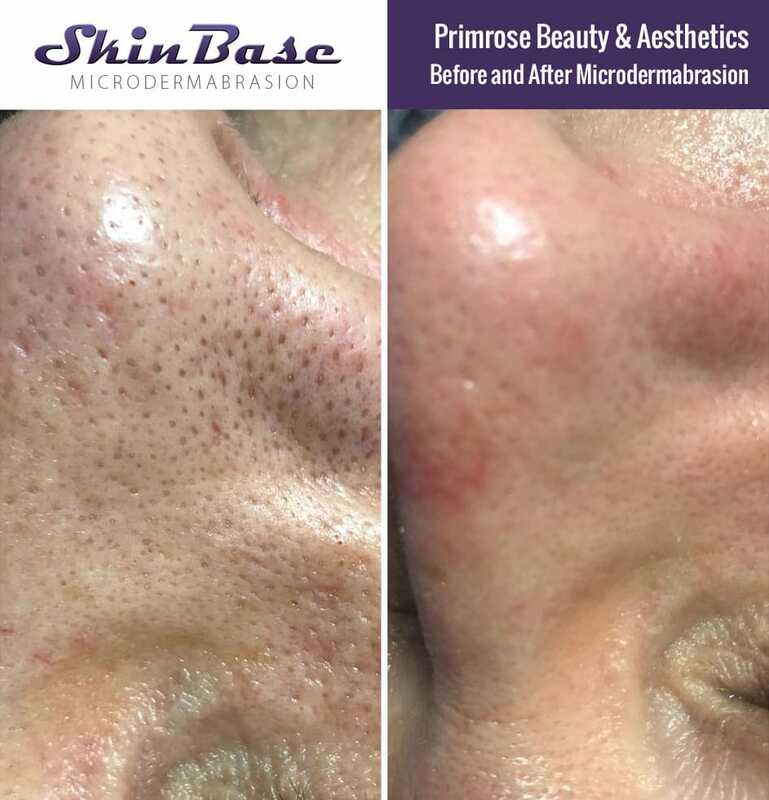 Using the established technique of crystal microdermabrasion The SkinBase Facial gently exfoliates the outermost layers of your skin promoting growth of new skin cells. 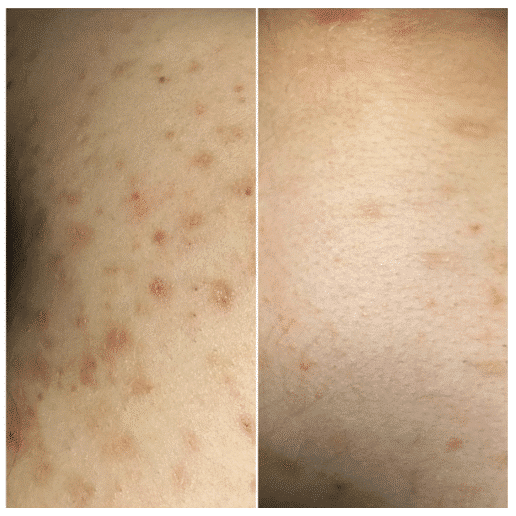 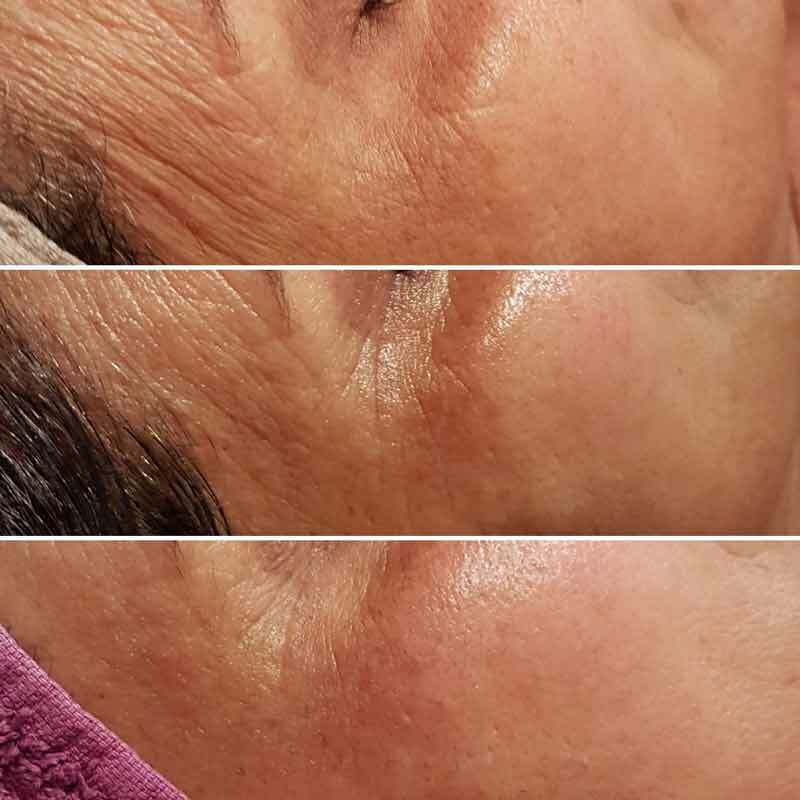 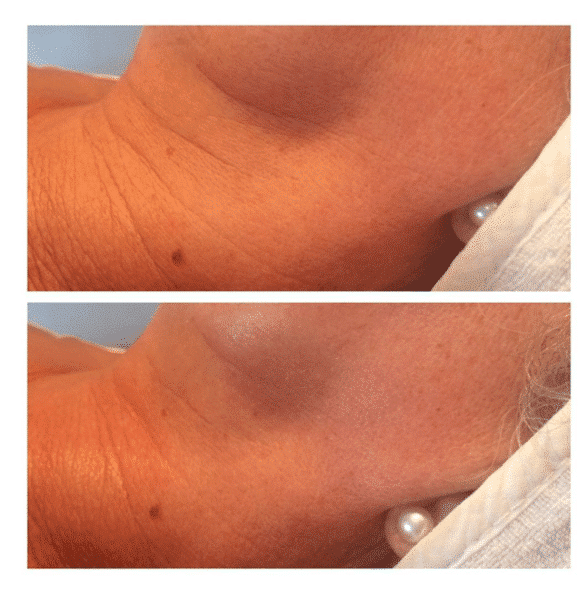 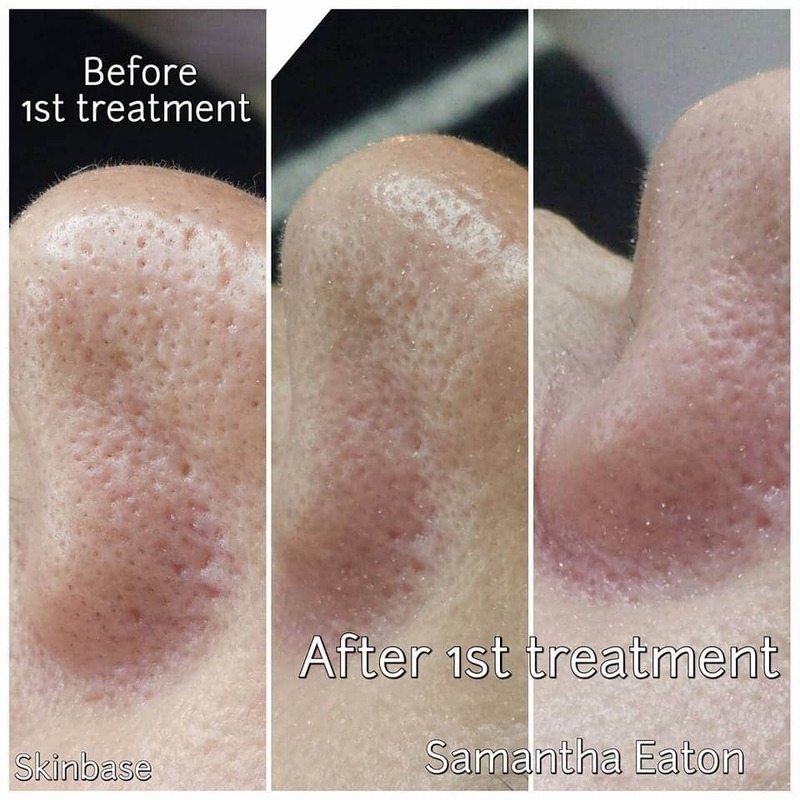 Studies have shown the improvements can even be seen in the deeper layers of the skin (dermis) giving fantastic results over a course of treatments. 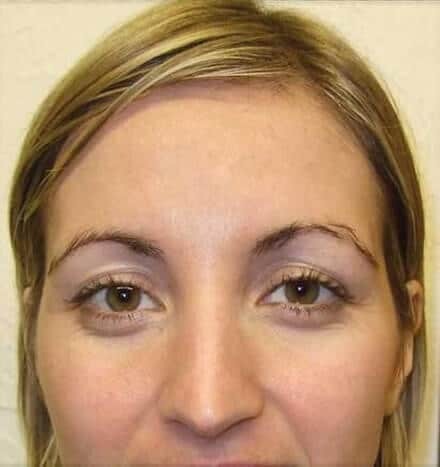 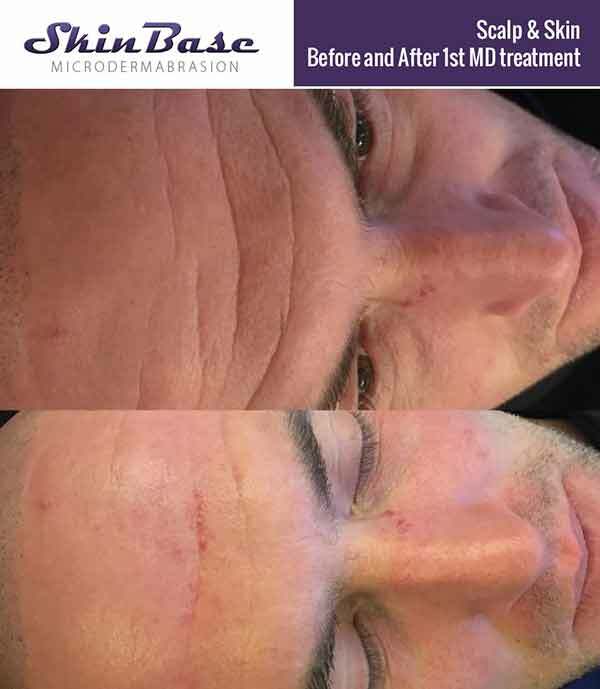 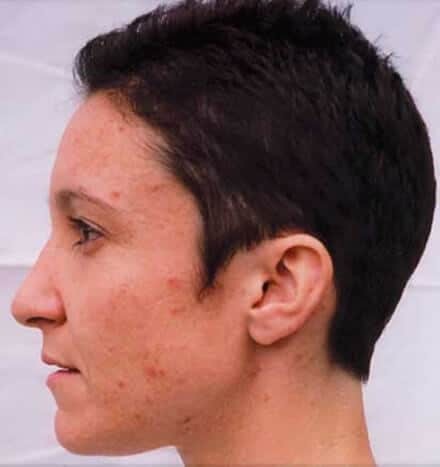 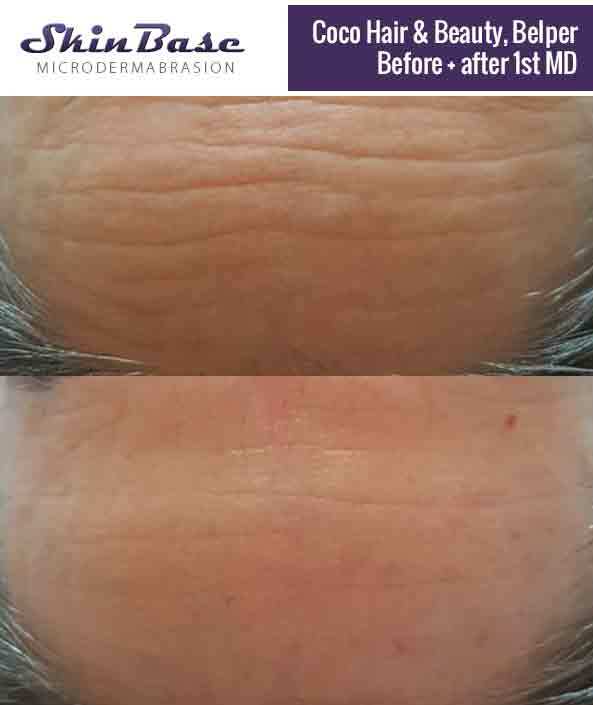 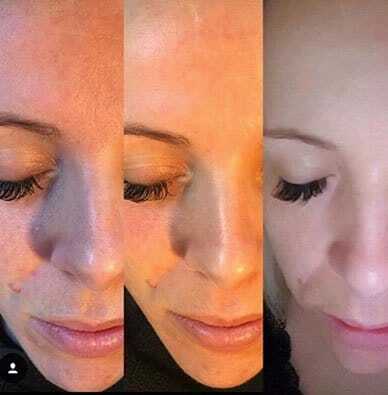 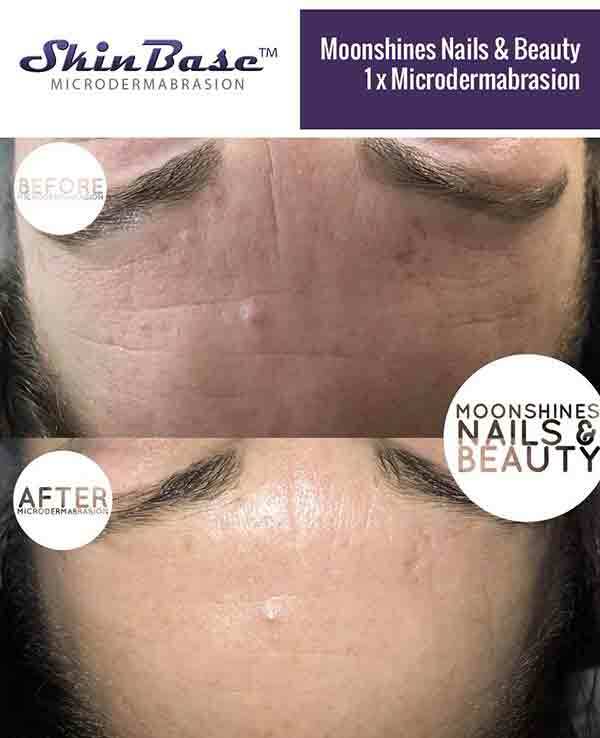 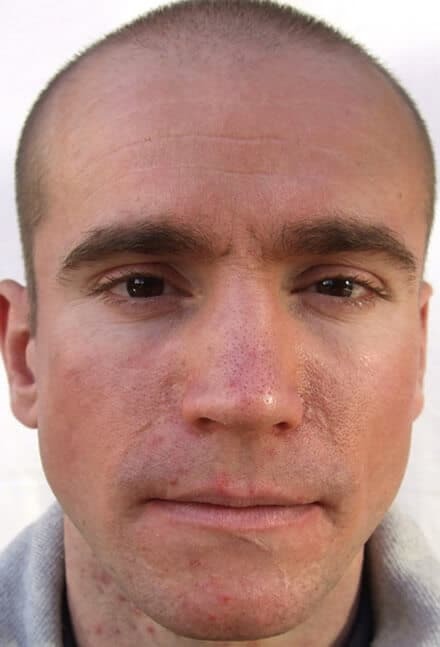 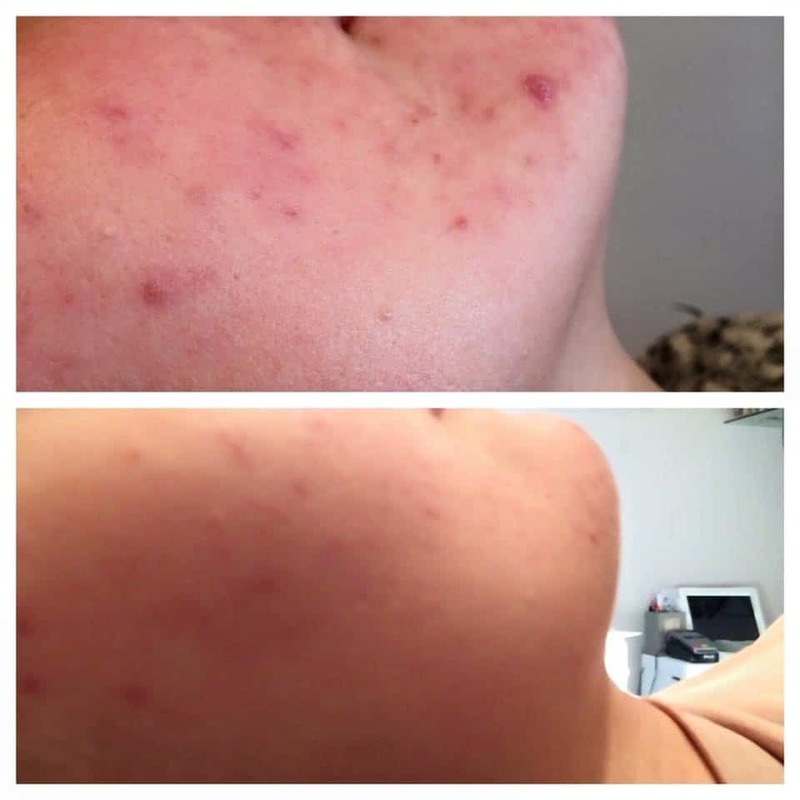 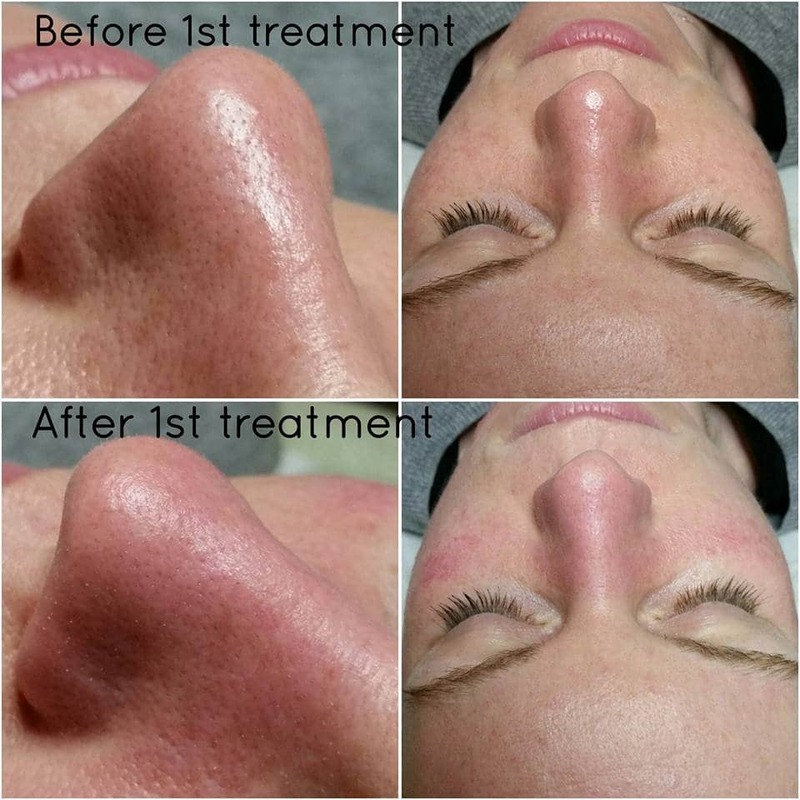 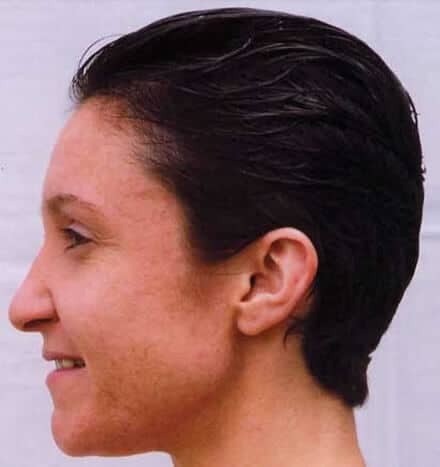 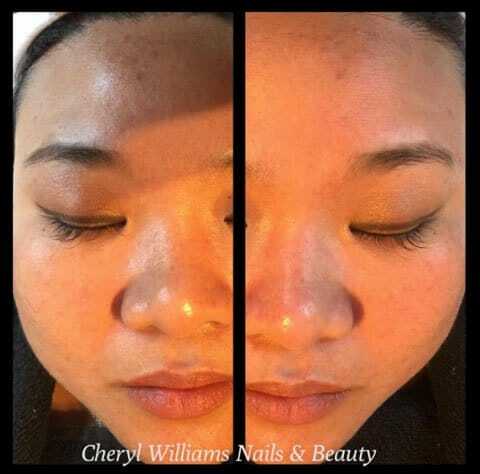 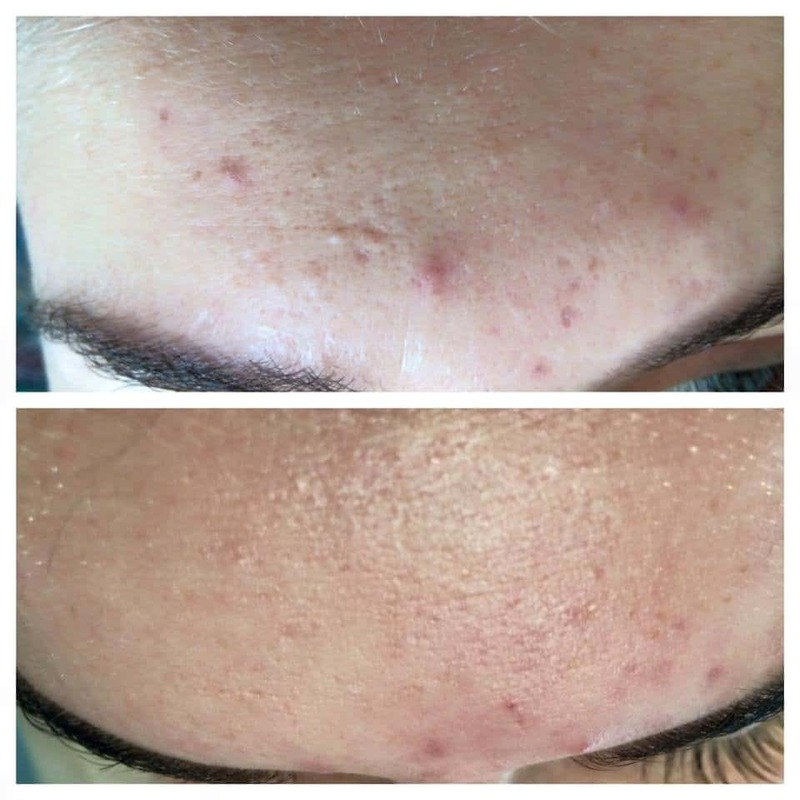 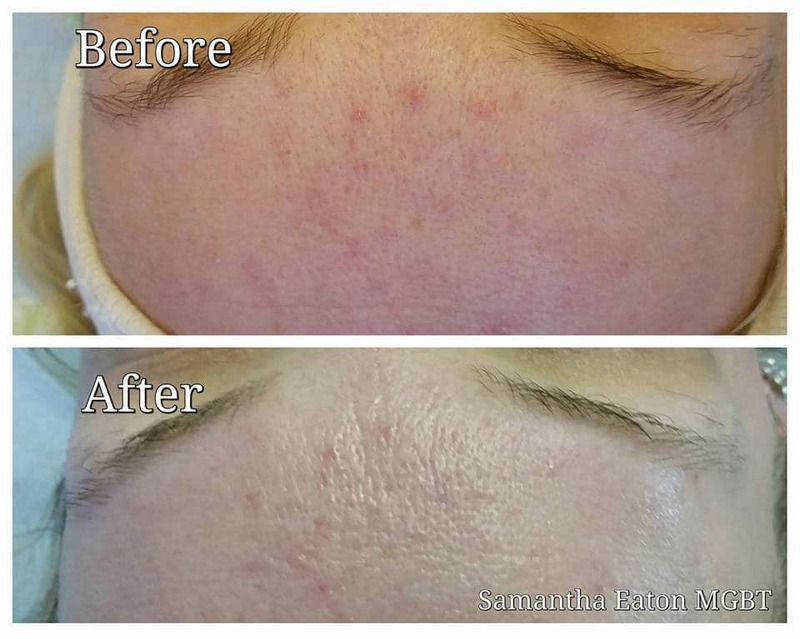 But don’t just take our word for it, our client microdermabrasion before & after images speak for themselves. 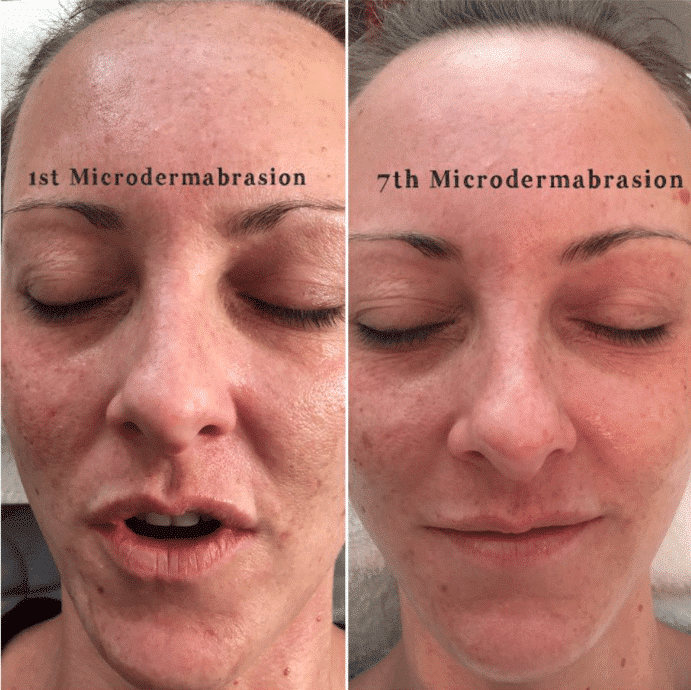 And if you’d like to know more about this amazing treatment, a good place to start would be our ‘what is microdermabrasion?‘ page.